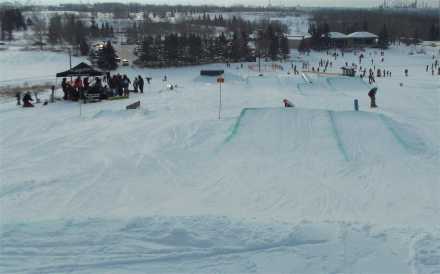 Sunridge Ski Area is located in the Strathcona Science Park, a provincial park on the eastern edge of the City of Edmonton. While we overlook Rundle Park in the City, we are actually located in Strathcona County on the eastern slopes of the North Saskatchewan river valley. 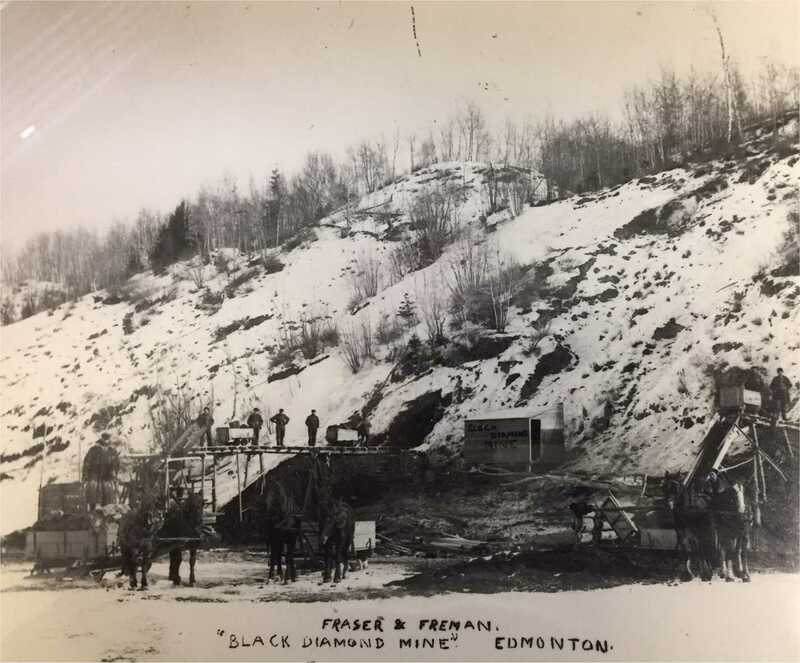 1880 - 1980 : Prior to 1900, the lands were used mostly for farming and then coal mining, with over 3 million tons of coal extracted from the river banks by both the Black Diamond Coal Mine and then by the Great West Coal Company. 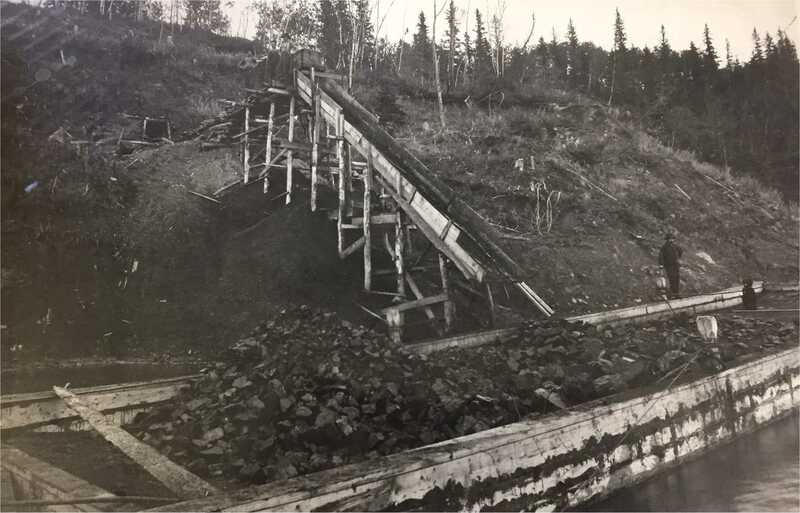 In 1952, the area was used by the Glacier Sand and Gravel Ltd., to supply sand and gravel to companies in the Edmonton area. In the 60's and 70's, parts of the site were even used for landfill by both the City of Edmonton and Strathcona County. 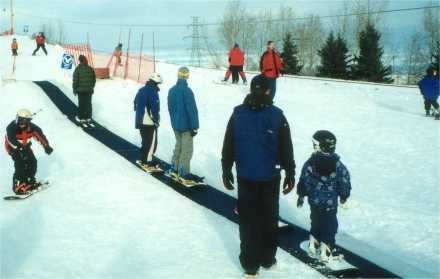 1980 - 1988 : In 1980, as part of the 75th anniversary of the Province of Alberta, the Strathcona Science Provincial Park was created which included a small ski area on the northern portion of the park. The ski area originally consisted of three TBars and a rope tow. For the first few years, the area was operated by the Province. 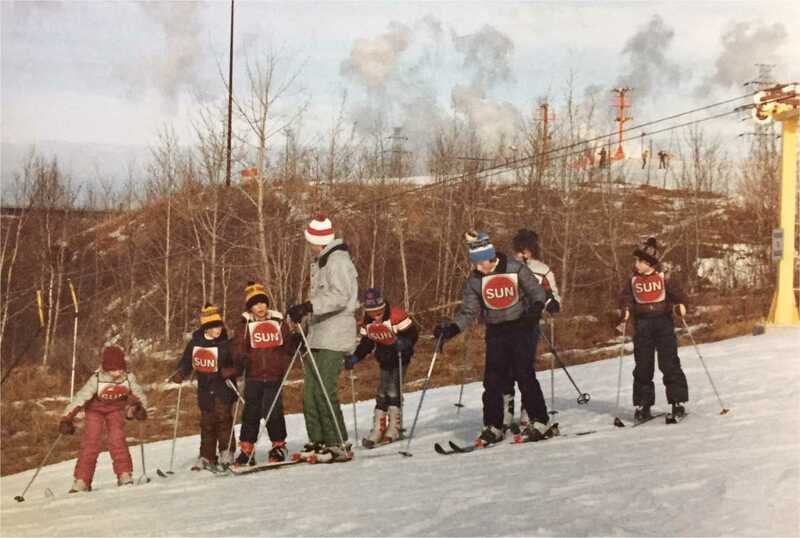 In 1983, it was contracted out to a local private firm and was called the Hidden Ridge Ski Area. 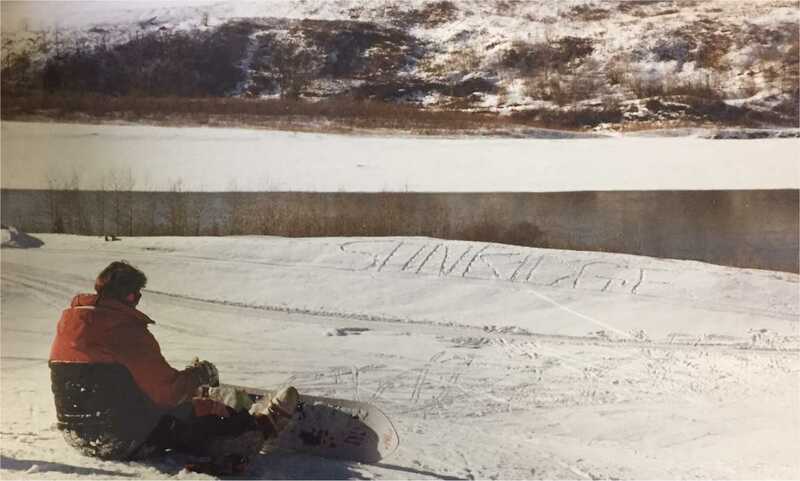 1988 - 1999 : In 1988, the contract for the ski area was awarded to Calido Recreation Management Inc. after the original operator went into receivership. 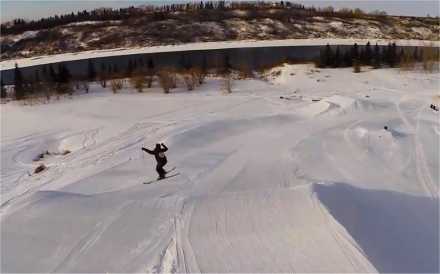 The ski area was renamed the Sunridge Ski Area, and planning for the expansion of the ski area began.However, in 1993, as part of government budget constraints of the time, the Province considered closing the Park and with it the ski area. 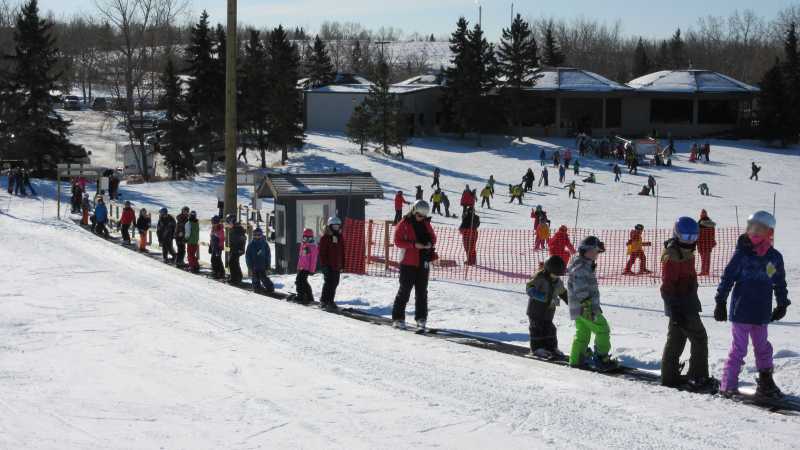 Strathcona County assumed temporary ownership of the ski area and continued to contract the operation of the ski area to Calido Recreation on a year-to-year basis. Finally, in 1999, the Province resumed full ownership of the area and entered into a long-term contract with Calido Recreation. With this long-term contract, the expansion and redevelopment of the ski area began. 2000 : A Bombardier BR400 groomer is purchased to ensure quality snow conditions on a daily basis. 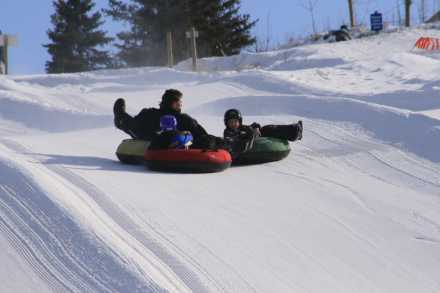 2001: The snow tubing park is developed and a new tube lift is installed. Snowmaking is added in the tube park area. 2002 : A new 100ft carpet lift is installed on the Bunny Hill. 2004: A 2,000 sq. ft. chalet addition is constructed which triples the size of our ski and snowboard rental shop. Also, construction begins on our new hill, with the goal of adding nearly 75 ft of vertical to our hill. 2005: Earthmoving continues at a rapid pace, with thousands of truckloads of fill brought it in to increase the vertical elevation of our hill. 2006: The south side of our new hill is completed, and a new wire rope tow is installed. 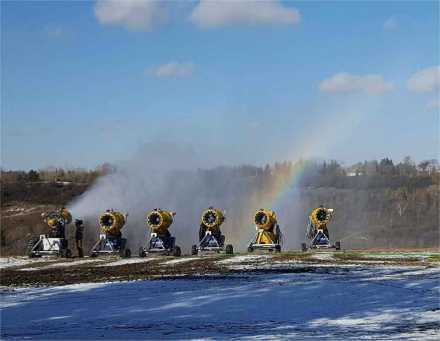 Snowmaking lines and hydrants are installed on the new hill, which is now called the Porcupine. 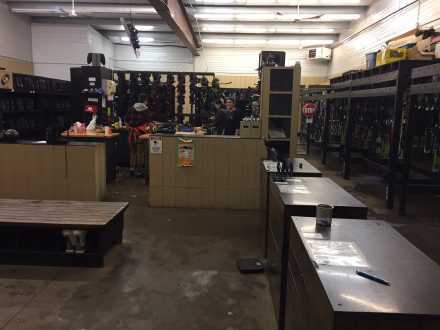 A new TechnoAlpin snowmaking fan gun is purchased to improve snowmaking on the new hill. 2007: The north side of the new hill is completed, a new triple chairlift is installed, new snowmaking lines and hydrants are installed. 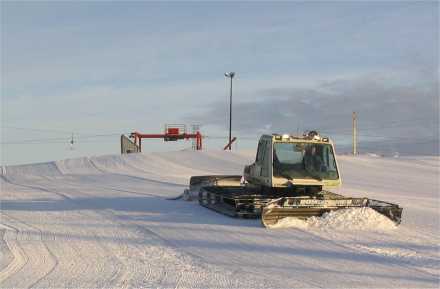 The old Red TBar is removed and the runs on the northern half of the ski area are recontoured. 2008 :A 2006 Prinoth BR350 groomer with a specialized blade and tiller to improve both main run and terrain park grooming was purchased, and an additional TechnoAlpin automatic fan gun was purchased to improve snowmaking along the main runs from the chairlift. 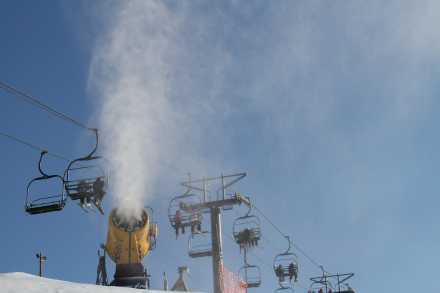 2010: Five more TechnoAlpin automatic fan guns were purchased for snowmaking. These guns make awesome snow which means all our major runs are open faster and with more snow than ever before. 2012 : Over the summer, we again brought in hundreds of truckloads of fill in order to change the grade on the old Race Hill. 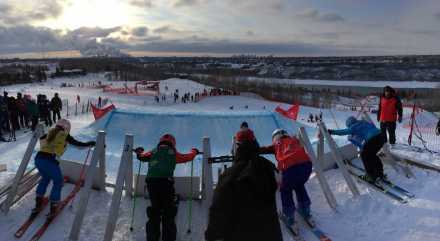 The Terrain Park was then moved to the old Race Hill where there is a lot more room for jumps, rails and other features. The bottom of the Gully Run was also graded to make it much easier for beginners. 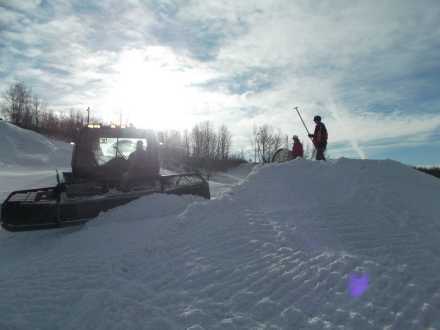 2013-2014 : More fill again as we continue to improve the Terrain Park and to create banked turns for our new Skier Cross course. A 2010 Prinoth Bison was added to our snowgrooming fleet. 2016 - 2017: After a few years of searching, we found and bought a used quad chairlift from an Ontario ski area. The chairlift was installed in the summer/fall of 2017 replacing the Orange and the Yellow TBars. 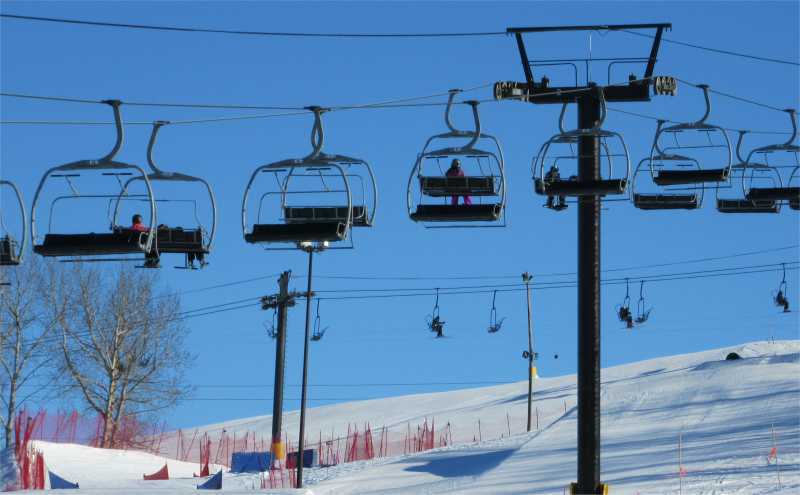 A new 300ft carpet lift was also installed at the same time to replace the rope tow.